It has been a long while since the debut of Apple Music. However, the service is still highly competitive and intuitive with features yet not present on other music streaming platforms. 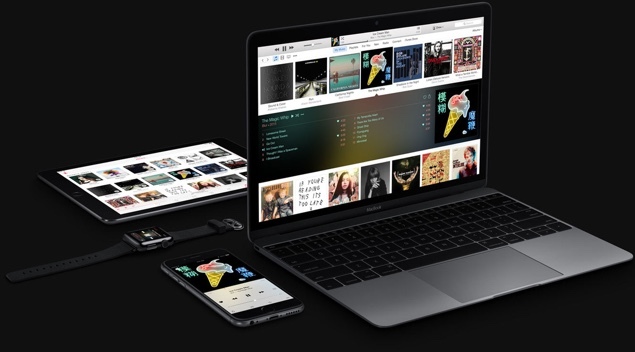 Apple’s support for its music streaming service has taken a step forward, enabling users to directly tweet to Apple in contrast to queries or answers that users seek, but could not find in the troubleshooting section of the main website. To be more precise, Apple has introduced a dedicated Twitter account for its Apple Music help segment. Judging by the Account’s bio, users can be acquainted on queries and support between 6AM to 8PM PDT. The best part of this is that the account will function every day of the week that also includes weekends. Let’s head down to see some additional details on Apple Music’s support account on Twitter. The Apple Music Twitter account will be managed and controlled by Apple representatives who will guide users’ queries with possible solutions. The account is oriented to solve problems related to Apple Music alone. The company redirects users with questions related to topics other than Apple Music to its normal support pages. This is a well managed strategy that Apple has adopted for itself as well as Apple Music users. According to Apple, the @AppleMusicHelp account on Twitter has been verified on Twitter that tells us that the account is legit. Users have all sorts of problems related to the music streaming service, with most of the early ones include iTunes Match mix-ups and issues related to subscription billing. For a specific query, it is advised to screenshot the issue, allowing you to send a direct message with additional details to Apple Music Help account on Twitter. Apple is extremely active in publicizing its music streaming service, with billboards and TV commercials. The company also added guides to Apple Music related features that would help users get the most out of the service with ease. Apple officials are keen to be more open about social media presence in the recent months. The outreach to social platform is seeing an increase in growth for Apple. For instance, the company’s official Snapchat account began posting promotional photos recently. The company’s motive to increase social presence is beneficial for users who want to get acquainted over services and products. This is it for now, folks. What do you guys think of Apple’s move to bring Apple Music support to Twitter? Let us know in the comments.